In the midst of Seattle’s booming economy, many citizens find themselves struggling with a widening socioeconomic gap. Sheila Edwards Lange (PhD '06) is working to create education and career opportunities for those whose future in the city is at risk. Since her appointment as president of Seattle Central College in 2015, Lange’s focus is making sure that all Seattle residents have access to education, earn a living wage and contribute to a vibrant community. 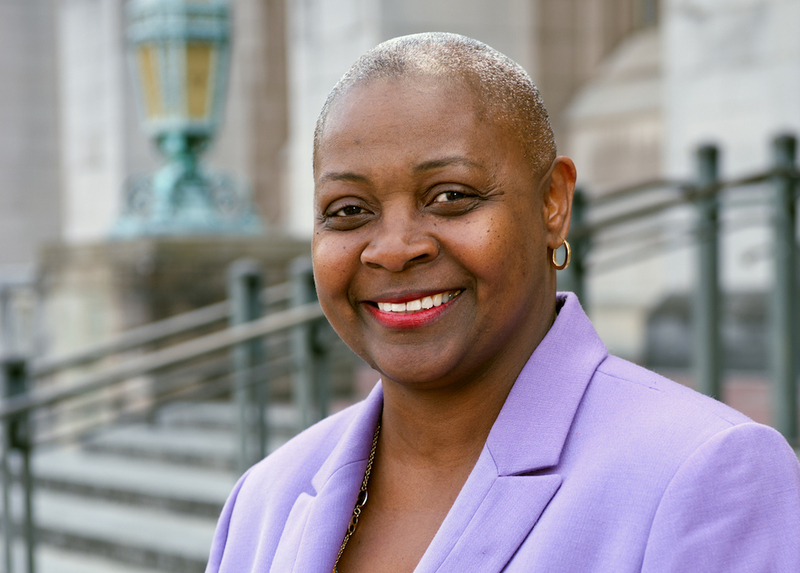 “For me, education is about civil rights and providing equal access in underserved communities," said Lange, a long-time University of Washington administrator who earned her doctorate in Educational Leadership and Policy Studies from UW College of Education. Lange said engaging in evidence-based practice and data collection during her studies at the College played a significant role in her growth as an academic leader and are skills that guide her work today. As Seattle Central continues to advance its mission to provide education for traditionally underserved populations, Lange’s passion for social justice has found a perfect match. Were all your teachers white?